Young Artists Unite - 9th November 1988. Young Artists Unite - 9th November 1988. 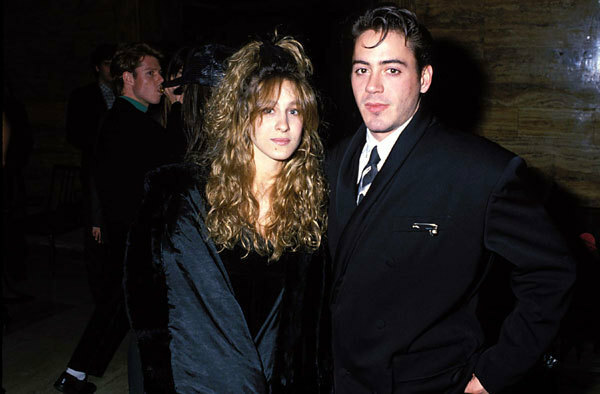 Wallpaper and background images in the रॉबर्ट डॉनी जुनियर club tagged: robert downey jr rdj 1988 sarah jessica parker.